when an electrical current is passed through the tubing. 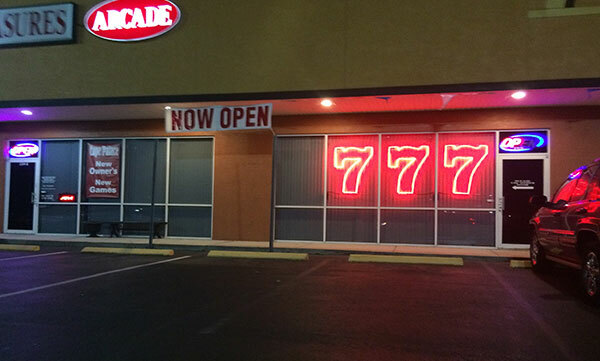 Neon is thought to be a "dying art". What was once the norm, and used to light up towns across America, is now a timeless and classic look that shouts "High Class". 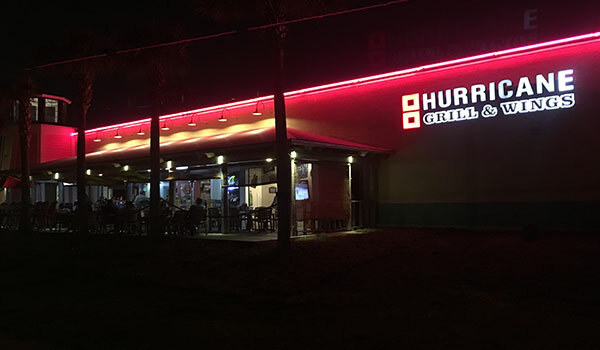 Neon is truly a point of difference, as there is a higher cost to maintain than LED's, but it has a classier, upscale look that can't be imitated. 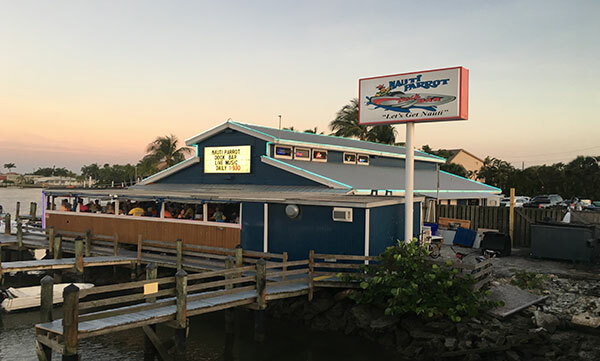 If your looking for custom interior or exterior neon signs or you want to draw attention to your business with neon building borders, rest assured you can turn to Florida Mobile Signs, LLC to take care of your neon needs. 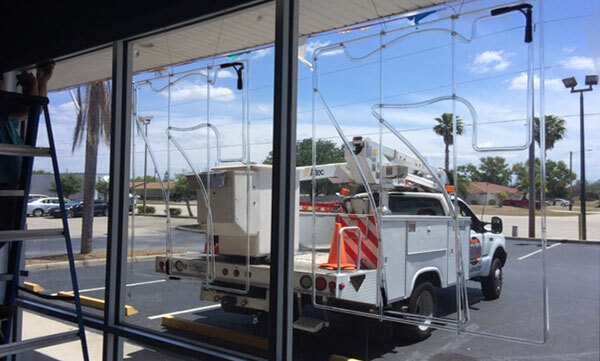 Let our neon expert with over 40 years of experience help distinguish your business from your competition. 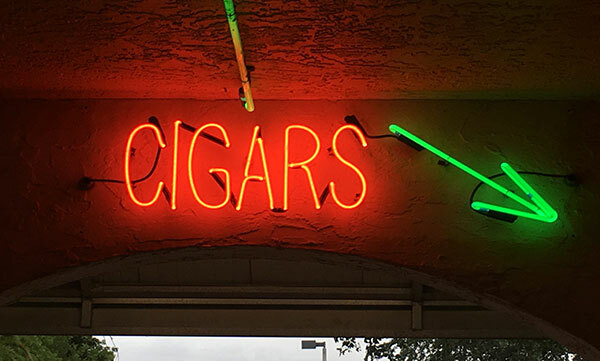 Call us today to help turn your creative vision into custom neon art.